The Soft Drinks Industry Levy (SDIL) was nicknamed the “sugar tax” by the media when it was announced at the 2016 Budget. 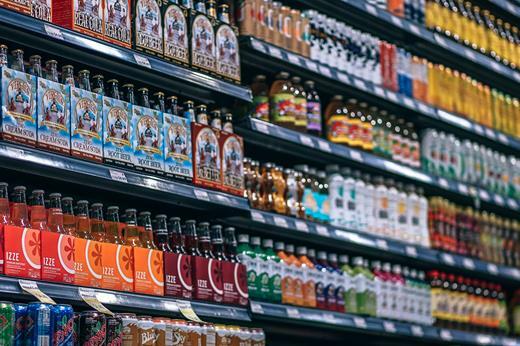 This new tax directly targets the producers of sugary soft drinks to encourage them to remove added sugar, promote diet drinks, and reduce portion sizes for high sugar drinks. The sugar tax will be implemented from the 6th April 2018. 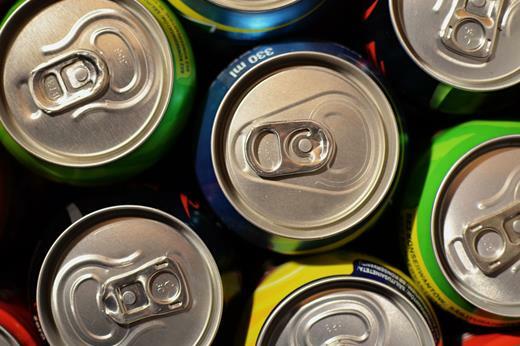 What soft drinks will be liable? How much will prices increase? Drinks with total sugar content above 5g per 100ml will be taxed at 18p per litre and drinks above 8g per 100ml at 24p per litre. This is the equivalent of 6p on a standard can of Fanta or Sprite, or 8p on a can of Coca-Cola and Pepsi. Why has the SIDL been created? 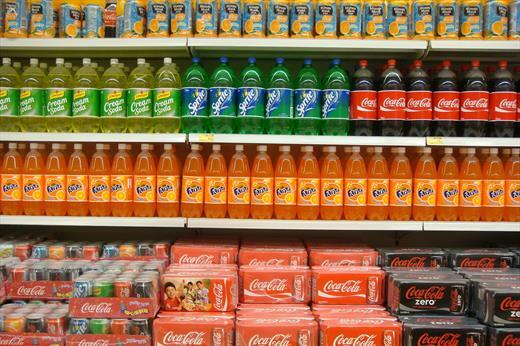 The main reason for the tax is to try and reduce obesity in the hope that the increased cost will stop people from buying fizzy drinks as often, and therefore consuming less sugar. It’s also designed to offset the growing cost of treating obesity and related issues. What will the money raised be spent on? In England, the new levy revenue will be invested in giving school-aged children a brighter and healthier future, including programmes to encourage physical activity and balanced diets. For Scotland, Wales and Northern Ireland, the Barnett formula will be applied to spending on these new initiatives in the normal way. 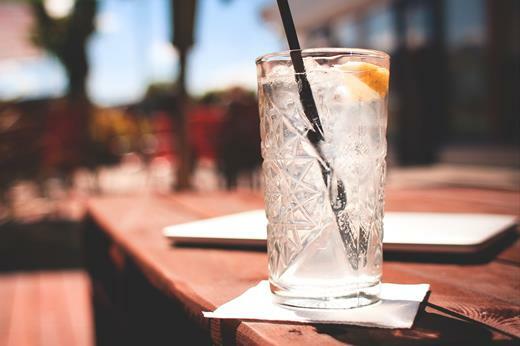 You can reformulate your drinks to reduce the sugar content, which may either reduce or remove your drinks’ liability to the levy.